The Wine and Cheese Place: Spirits of St. Louis tasting! 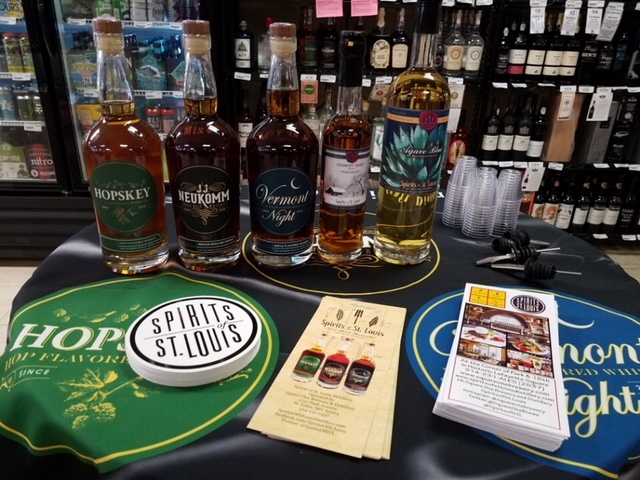 Spirits of St. Louis tasting! Tasting tonight at our Rock Hill location! New German beers in stock!